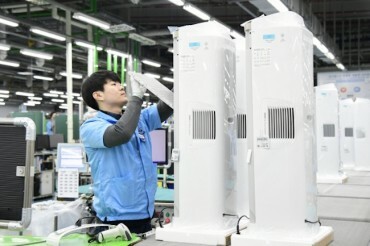 SEOUL, Feb. 27 (Korea Bizwire) — LG Electronics Inc. said Tuesday it will focus on audio, batteries, cameras and displays, referred to by the acronym ABCDs in South Korea, to beef up its smartphone division, which has been suffering losses for nearly three years. 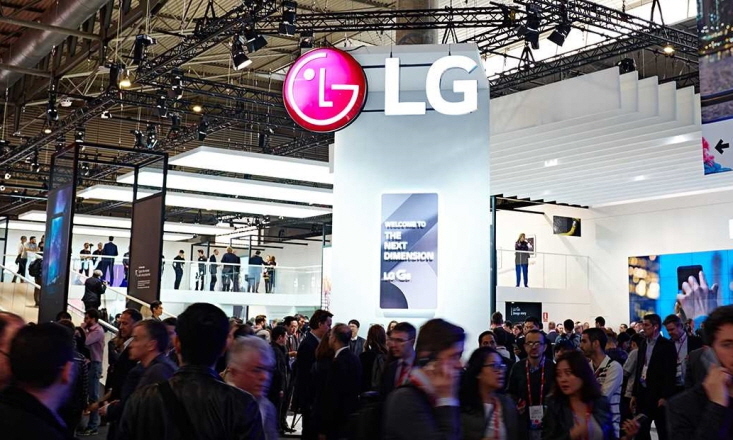 During the meeting with reporters at the Mobile World Congress (MWC), which is being held in Barcelona, Spain, Hwang Jeong-hwan, who leads the company’s mobile business, said LG plans to regain its market credibility by meeting customer demands. 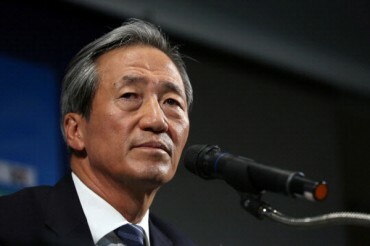 It was Hwang’s first official meeting with reporters after being named to his post in November. Hwang said LG ended up losing its customers’ faith, saying the company will aim to release smartphones that people can use for a long time. The company has been posting net losses in its mobile arm for 11 consecutive quarters. Responding to the situation, LG hinted it plans to improve the basic earnings structure of the mobile business, rather than to just focus on adopting new features that could end up pushing up prices. Hwang also complimented Samsung Electronics Co.’s Galaxy S9 smartphone. “The Galaxy S9 maintained the same design with the predecessor. I think that was a good idea,” Hwang said. The mobile head added LG will not hurry in adopting a new smartphone brand, which was considered as a means to break out of the current doldrums. “Replacing or changing brands takes time, so we do not plan to hurry,” Hwang said. “This year, LG will release a totally new premium smartphone that stands out from its predecessors with an emphasis on the ABCDs of the product,” Hwang added.